With a history as rich as Norfolk’s, it’s unsurprising that there are museums all over the county depicting different aspects of the East’s history. As well as East Anglia’s history, some of the museums, such as Norwich Castle Museum, house exhibits from across the world, including Egypt and different pieces of art. With the amount of museums in Norfolk, it’s hard to choose which ones to go to! A short half-hour’s drive from Hemsby, and located next door to our Boating Holiday marina in Stalham, is the Museum of the Broads. 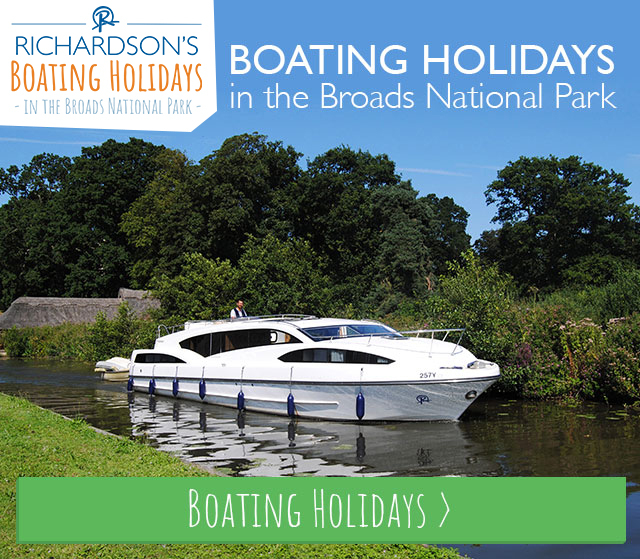 The only museum dedicated to Norfolk’s playground for all, the Museum of the Broads has displays showing an overview of the Broads National Park and all the history it has to offer, from marsh men to thatching, boat building to preserved Broads boats, there’s plenty for the kids to learn about. 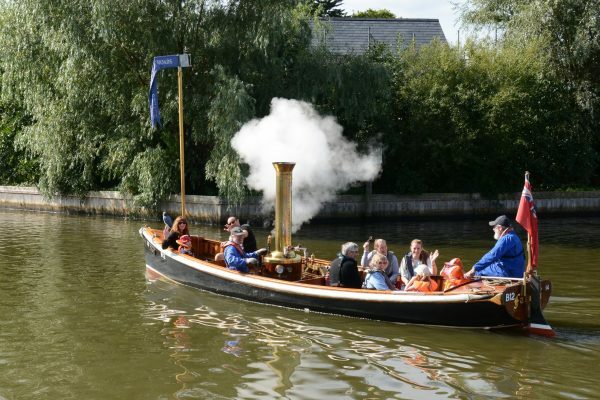 Plus, the museum also offer steam boat trips on board their Victorian steam boat, Falcon! Norwich Castle is not only a historic presence in Norwich’s skyline, it is also home to an educational and interesting museum and art gallery. As well as a history of the Castle, the museum also houses collections of fine art, pieces of archaeology from times past, and natural history, all inside a monumental piece of Norwich history. Based in Great Yarmouth, just 7 miles south of Hemsby, is the Time & Tide museum. The converted Victorian herring curing works now hosts a history of Great Yarmouth’s maritime and fishing heritage, complete with a replica Victorian Row and fisherman’s home, the Time & Tide is a fantastic way to educate the kids through active displays, games, and puzzles all about Great Yarmouth’s fishing history. Located in Great Yarmouth is The Tolhouse. Built around 800 years ago, with stone walls, carved doorways and arched windows – once the home of a rich merchant, but before long was acquired by Great Yarmouth town officials, being home to various courts, a jail with the notorious dungeon ‘the hold’, and a police station. However, since the 1880s the building has been a museum, and today tells the criminal history of the building – maybe one for the older kids! Please contact service provider before travelling for correct information and pricing. Last reviewed 30 July 2018. Photo of Time & Tide by Keiron Tovell, courtesy of Great Yarmouth Borough Council.